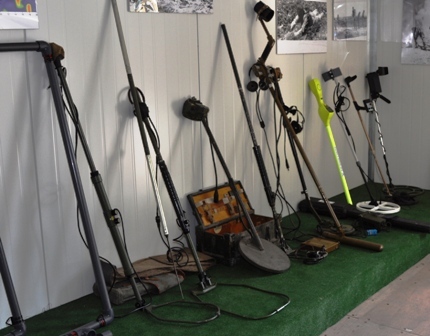 JAKUSZ Company offers specialized training within its EOD Technicians Training Centre, which operates under: Ordinance of Minister of Economy of 28.01.2009 on the training and examination of persons with access to explosives for civil purposes; Statement of Kościerski District Office no. 4321-I/1/2009 of 15.07.2009 with entry to the registry of educational institutions. the extensive collection of original items (including some cross-sections), such as land mines, artillery shells, grenades, bombs, torpedoes, shells, etc., covering the period from the Napoleonic era to the present, which is an effective aid in understanding the structure and properties of explosives of military origin. Equipment for detection, transport, storage and neutralization of hazardous materials. 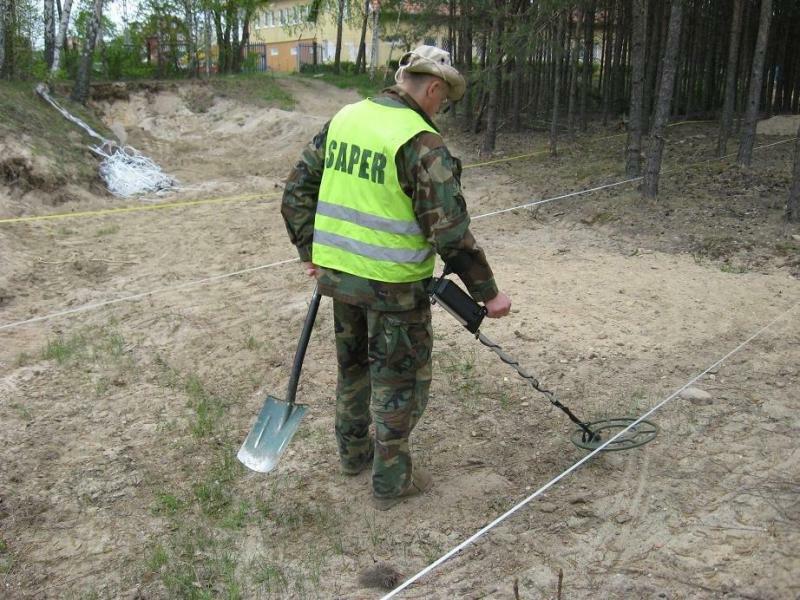 Training courses on land clearance of unexploded ordnance, including destruction using explosives for civil uses. This training is conducted in compliance with the Act of 21 June 2002 on explosive materials for civil uses (Dz.U. of 25 July 2002) and is concluded with the examination before a national commission WITU (Military Institute of Armament Technology). counteract to external threats that may arise during the work carried out with the use of explosives for civil use. Dedicated for national security services in Poland and abroad. The training program can be tailored to customer specific needs.